Lets get Oh My! Decor back in full effect! Oh My! 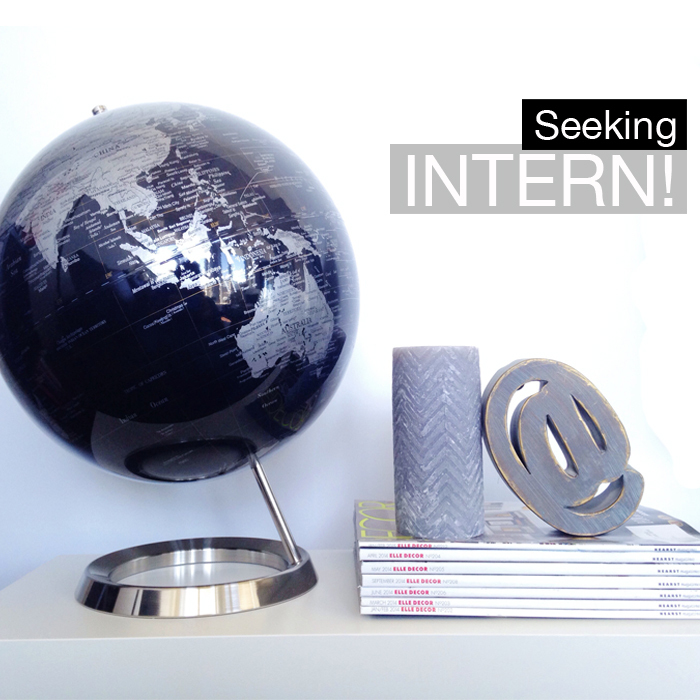 Décor is looking for an intern to join the team! OMD will be re-launched this spring and is looking for someone to bring their creativity and passion for décor to the blog. This candidate will have tons of hands on experience that will help with future employment! OMD has nearly 5000 IG followers with over 10,000 views! As an intern at Oh My Décor you will get access to industry events, interview opportunities, social media marketing experience and much more! If you meet these qualifications I would LOVE to hear from you. Please send your resume with writing samples (or a link to pieces), social media handles and anything else that you think will get you the position! ALSO ***** Looking for CONTRIBUTORS! If you’re an interior designer, event planner, baker, journalist or any one else who would like to contribute to OMD, please feel free to contact me! If you have an idea you would like to pitch that you think the viewers of OMD would enjoy, let me know as I am always looking for fresh eyes. This is a GREAT way to gain exposure to your company, blog, vlog, etc. I’m looking forward to hearing from you all and GOODLUCK!